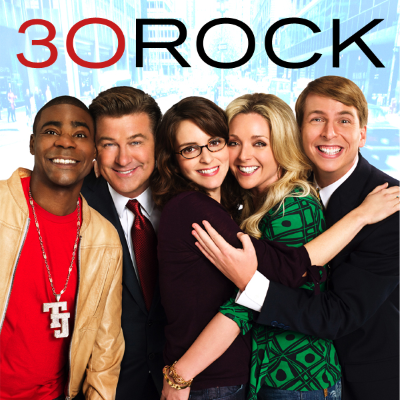 Tina Fey says 30 Rock fans shouldn't expect "a straight reboot because that would be too easy"
Fey told Jimmy Fallon that, yes, she and collaborator Robert Carlock have discussed potentially reviving 30 Rock. "We're trying to think of a way to do something. What should we do?" she said on The Tonight Show, joking that the reboot could be set in a dystopian future or have a Muppet Babies twist. Fey also joked that saying "maybe" to red carpet questions about a 30 Rock revival means she was "thirsty for internet attention." ALSO: Jimmy Fallon choked up while paying tribute last night to Fey.